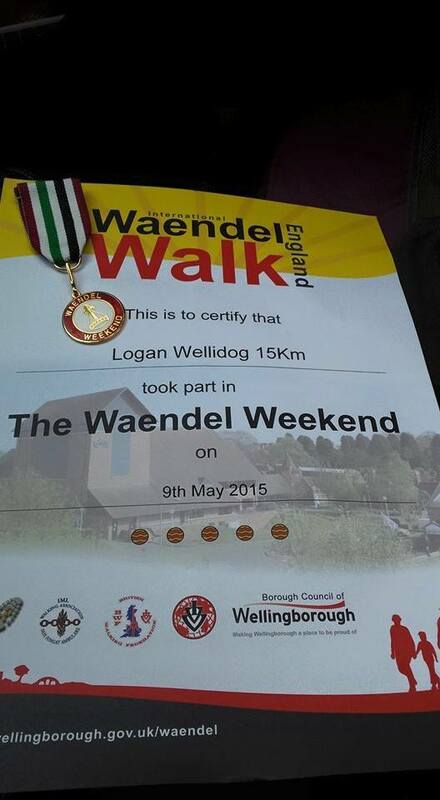 Our wonderful boy Logan joined the lovely Linda Mathia on the Waendel Walk 2015! What a fantastic job they both did! 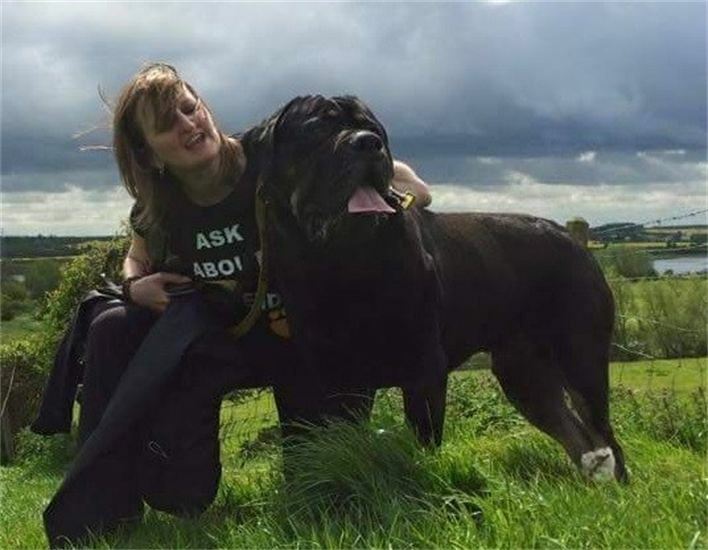 Thank you so much Linda for your dedication to our dog’s and to Wellidog’s, you are a true friend! There is still time to sponsor Logan… You can do so via paypal wellidog@talktalk.net.